In the narrow sense of the word property cleaning as a general rule means cleaning a wide range of real estate of national or world cultural importance. The range can include both old buildings and modern luxurious palaces. The cleaning of such valuable sites requires the use of special equipment and highly professional skills of employers. 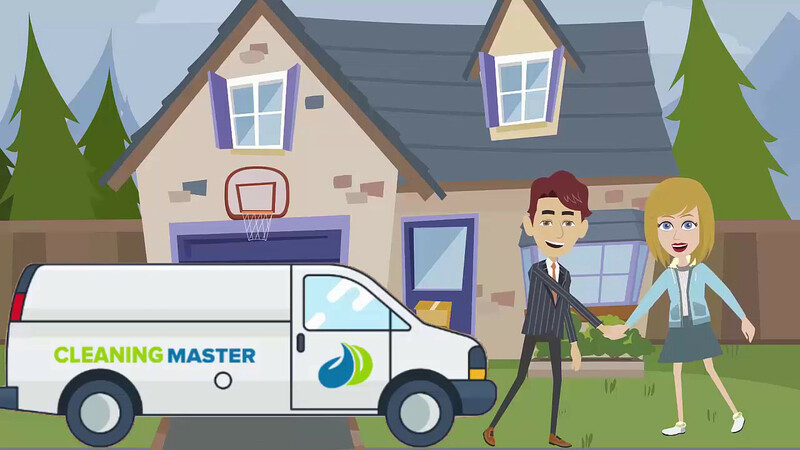 Today you can find all it in Cleaning Master that provides this service on a daily, weekly, fortnightly, monthly and one-time basis. The company has accumulated considerable experience in cleaning such a valuable kind of buildings. Cleanliness is a guarantee of good mood, efficient work, pleasant rest, and good health. Property cleaning is a necessity, and it is better to entrust it to experienced professionals. If you are a community manager or just a landlord who doesn’t have time for cleaning, contact us! The company “Cleaning Service” provides a wide range of property cleaning services in Aptune Manhattan. The specialists of our company have extensive experience in the organization of cleaning work and specialized tools and equipment to clean the premises quickly and efficiently. Events can be carried out at any time convenient for you, manually or using special technology. Property cleaning can be carried out both on the basis of a long-term and one-time contract. If you are in doubt about whom to entrust the cleanliness of the office, home, the whole business center, call our specialists for one-time work and you will understand that we can be entrusted with the daily comprehensive cleaning of the premises of the facility on a long-term basis. Large offices and whole business centers cooperate with us. We are trusted to perform work in sports facilities and in public buildings, as we have earned a positive reputation from our regular customers. In case of concluding a long-term contract, daily complex cleaning of the premises, which includes an extensive package of services, will cost the client much more profitable. You will be able to take advantage of corporate discounts and order the execution of works at prices significantly below market. Additional services that are prescribed in advance in the contract (washing windows, crystallization of marble, cleaning of adjacent territories, and much more). Cleaning Service Company Cleaning Service is not afraid of difficulties, and we undertake any work, regardless of its complexity and volume. Professional Property cleaning allows you not only to constantly maintain cleanliness in the rooms but also to create a cozy and pleasant atmosphere that promotes productive work and good rest.